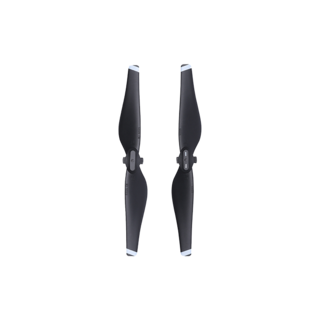 Thanks for shopping at DJI Store. DJI Europe B.V., a reseller of DJI products in the EU market, is registered in the Kingdom of the Netherlands with its registered office at Bijdorp-Oost 6, 2992LA Barendrecht, South Holland and with commercial registered number 61920541 at the Netherlands Chamber of Commerce Commercial Register (hereinafter referred to as "DJI"). 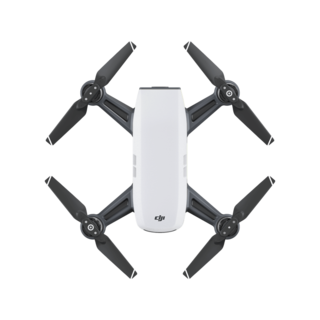 You agree that as enterprise customer, all the products you purchase at DJI Store will be used within the enterprise, and not for resell purpose. Otherwise, DJI shall be entitled to cancel your order or claim your liability for unauthorized sale. 1. Order or purchase suspension. 2. Reminder Notice for VAT. The Notice you received will inform you the invalid conditions and remind you to renew it or provide additional information for verification. 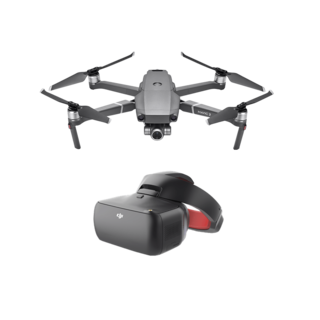 If you purchase the DJI product in the United Kingdom and the Kingdom of the Netherlands, you are still required to pay VAT when making the payment to DJI. You may reclaim the VAT via your periodic vat return. You understand and agree that as to pre-orders, DJI may not guarantee to supply sufficient product to every customer. DJI shall reserve the right to decline or cancel an order, or supply less than the pre-ordered quantity at any time, based on the actual supply situation. DJI will notify you in time if such situation occurs. You can cancel orders that have not yet been shipped. If you submit a cancellation request for an order that has already been shipped, DJI will process your refund only after the ordered product(s) has been returned to DJI’s warehouse. To track your order's shipment status, please log in your DJI account. 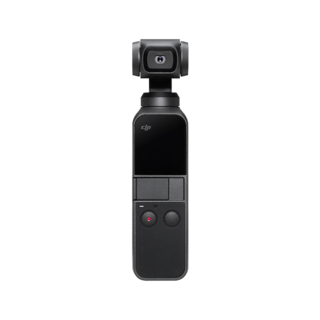 If you placed your order as a guest, please check the shipping status email sent by DJI. If you request refund before DJI confirms the payment, please contact customer service of DJI Store, DJI will give you priority to deal with your request. 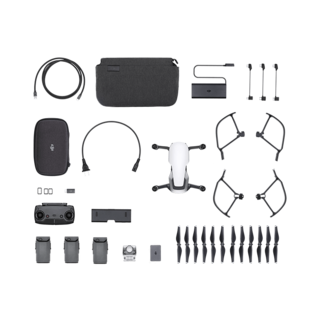 DJI will provide after sales service in compliance with the after sales service policy set forth on DJI’s website and the warranty card shipped with the product. 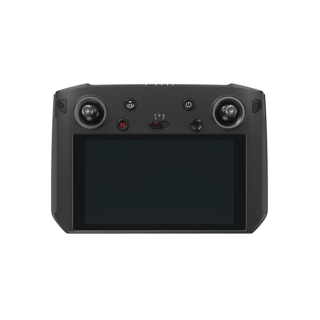 DJI guarantees that subject to the following conditions, refund can be requested within 7 calendar days (actual date may vary according to local laws and regulations) upon the purchase date (subject to actual date the product was received), and replacement can be requested within 15 calendar days(actual date may vary according to local laws and regulations) upon the purchase date(subject to actual date the product was received). Please contact DJI or the authorized distributor of DJI from whom you purchased your product for more details. 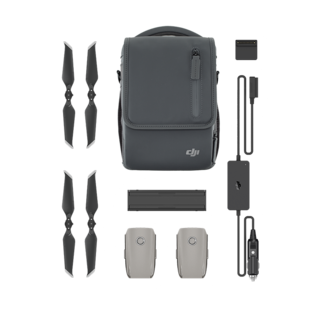 In order to request a refund or to replace a product please contact DJI’s aftersales team. 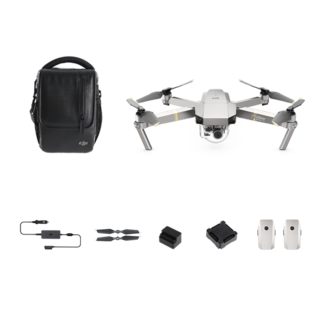 You will be required to fill out a repair form which should be sent to DJI along with the to-be-repaired unit. g. Damage was caused to the product by external factors out of control, including fire, flood, high winds and lightning strike. d. Product is found to have no manufacturing defects after appropriate tests are conducted by DJI Technical Support. 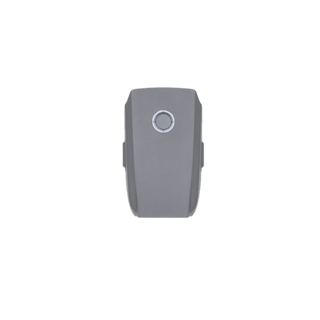 e. Any product fault or damage has been caused by unauthorized use or modification of the product, including exposure to moisture, entry of foreign bodies(water, oil, sand, etc. ),or improper installation or operation. f. Product labels, serial numbers, waterproof marks, false proof marks etc. show signs of tampering or alteration. 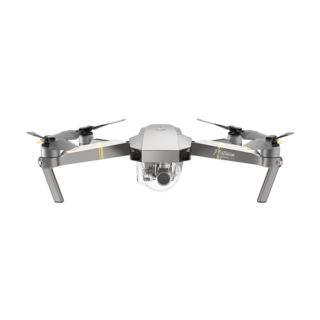 As enterprise customer, you understand and agree that you will provide the certificates, including without limitation, the business license, as per required by DJI. 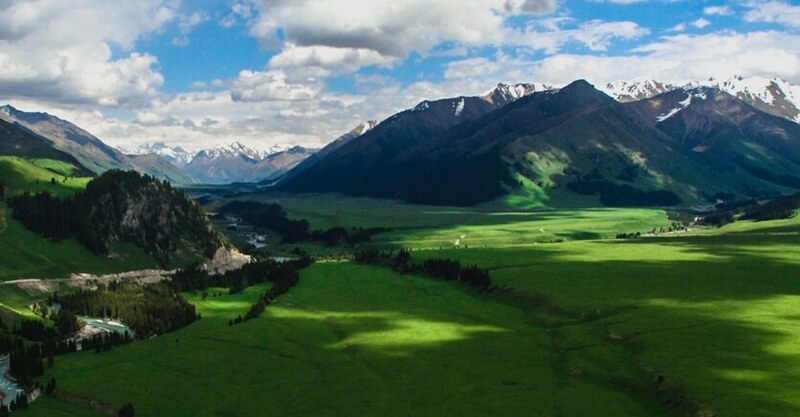 DJI will use the certificate information strictly in compliance with the Privacy Terms as set forth on DJI website. You expressly agree that your use of, or inability to use the product is at your own sole risk. 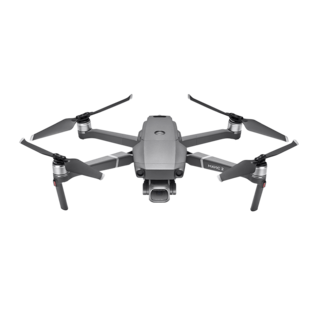 The product provided by DJI is “AS IS” and “AS AVAILABLE” for your use, without warranties of any kind, either express or implied, including all implied warranties of merchantability, fitness for a particular purpose, title, and non-infringement. DJI will not be responsible for any direct, indirect, punitive, special, consequential or incidental damages resulting from your use of any of the product or from any other claim related in any way to your use of the product, including without limitation, any careless use, misuse, fails to comply with the product’s instructions, fail to comply with applicable laws and regulations, etc.. The item illustrations showed on the website are for display purposes only, may not be exact, and are not necessarily included in the product set and/or purchase price. DJI is not responsible for typographical or pictorial errors, and specifications change without notice. All items offered for sale are subject to availability. DJI makes every effort to provide you with an error-free Web site. 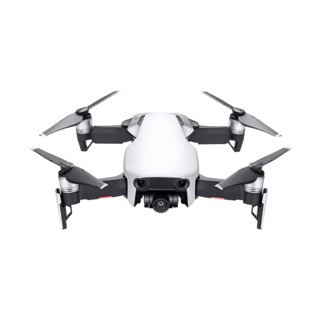 However, in the event there is a misprint, DJI reserves the right to correct copy or pricing to reflect the actual current status. In the event that you choose to use Enterprise Coupon, you understand and agree that you won’t achieve rebates from DJI Affiliate Program. Above Terms and Conditions shall be construed in accordance with and governed by the laws of the Netherlands, without giving effect to the principles of conflict of laws. Any dispute shall be submitted to jurisdiction of Netherlands Arbitration Institute (“NAI”) according to its current arbitration rules. The arbitration shall take place in Rotterdam, and the arbitration language shall be English. The Parties shall mutually decide one arbitrator in accordance with the arbitration rules of NAI then in effect. No failure hereto in exercising any right, power or privilege hereunder shall operate as a waiver thereof, nor shall any single or partial exercise thereof preclude any other or future exercise of any right, power or privilege.